Toyota shoppers looking for an SUV might be inclined to check out the ever-popular Toyota RAV4 before anything else. If you’re one of those shoppers and are hoping to find something with a bit more size and power, you're in luck. The 2019 Toyota Highlander comes with a third row of seats and two potent engine options. 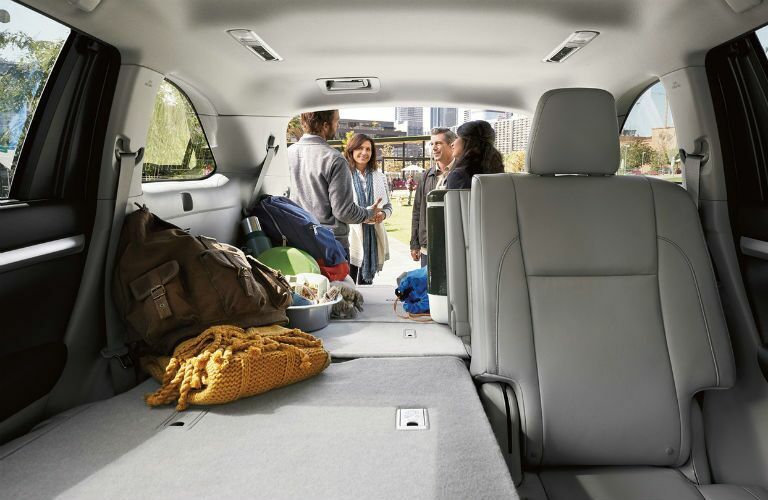 With room for up to eight total occupants, the Highlander is one of the most spacious Toyota models currently in production. Drivers will initially have 13.8 cubic feet of cargo room, but that space can be expanded to 42.3 cubic feet with the back row folded and a whopping 83.7 cubic feet with the second and third rows folded. It’s always good to have options, right? It’s nice to be able to choose the things you want. With the 2019 Highlander, there are a couple of different engines to choose from. The base model comes with a 185-horsepower, 2.7-liter inline four-cylinder engine. That is certainly potent enough to satisfy most drivers, but some of us just need something more. All trim levels come available with a 295-horsepower, 3.5-liter V-6 upgraded engine. How’s that for potency? The base trim (LE) is only available with front-wheel drive, but all other trims can be equipped with an all-wheel drivetrain. 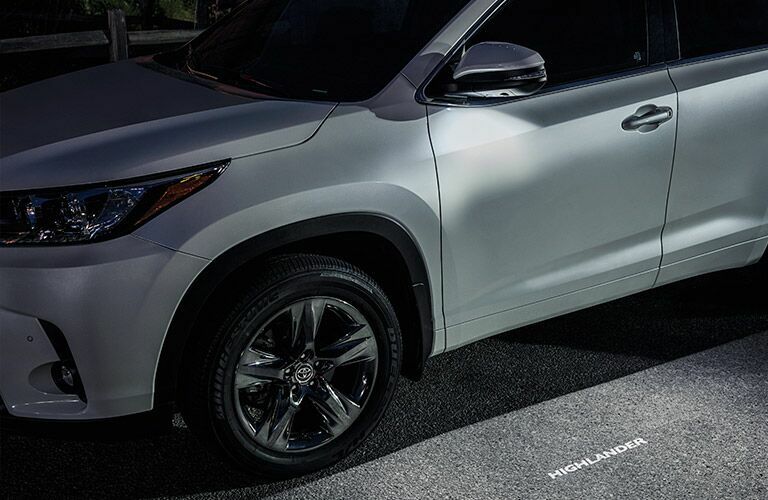 The Highlander can also tow up to 5,000 lbs. when properly equipped. 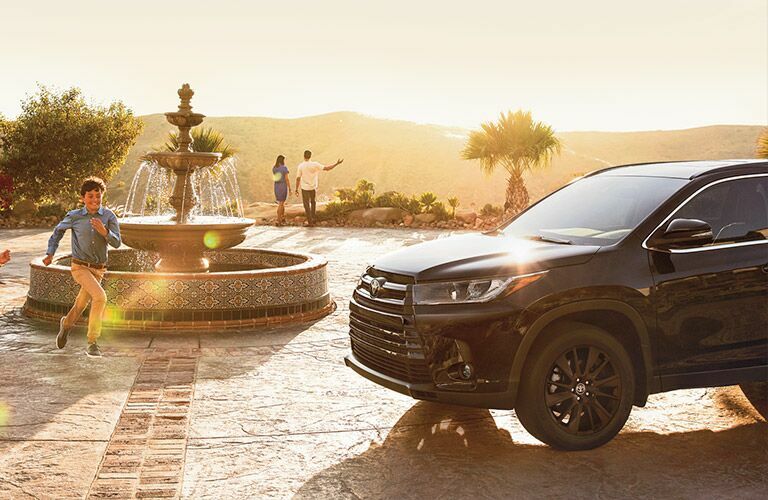 There is so much more to love about the 2019 Highlander. 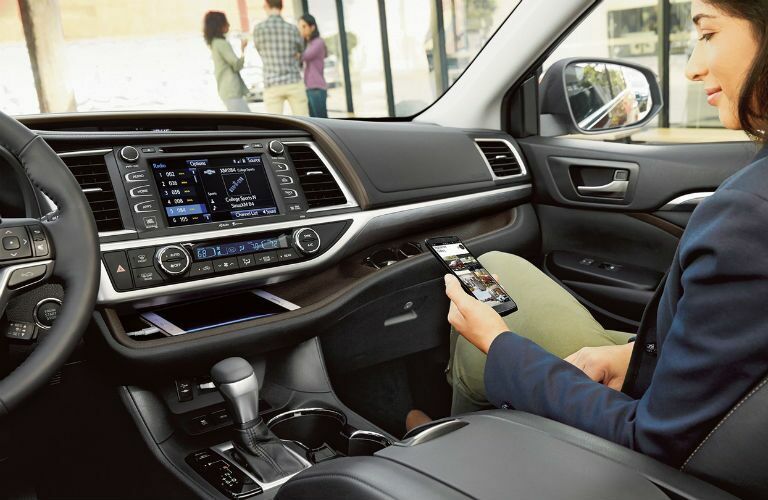 Yes, it’s spacious and powerful, but it also comes with great technologies like USB ports, rear-seat entertainment, and the Toyota Safety Sense™ package. Come down to Toyota Warsaw to learn more about the 2019 Highlander and what it can offer you!